RESTON, VA . . . According to participating members in the Kitchen Cabinet Manufacturers Association monthly Trend of Business Survey cabinet sales for July 2010 decreased -5.9 percent compared to sales for July 2009. Stock cabinet sales decreased -4.4 percent, semi-custom sales decreased -4.2 percent, and custom sales decreased -19.9 percent. The year-to-date sales show a decrease of -0.9 percent with stock sales down -1.5 percent, semi-custom sales up +2.9 percent, and custom sales down -14.7 percent. 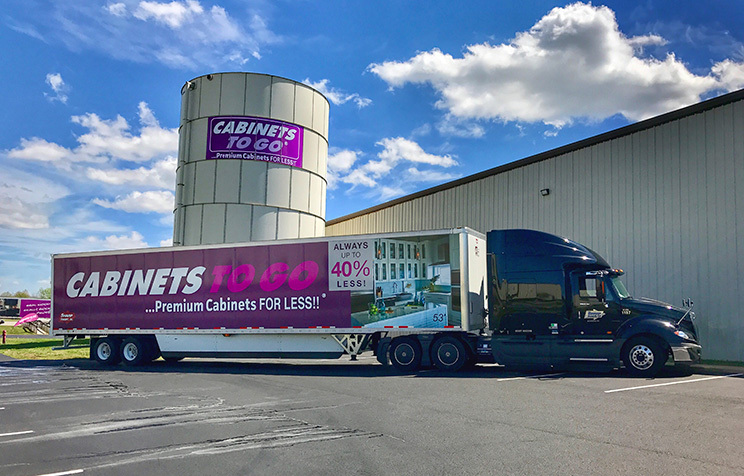 Survey participants include stock, semi-custom and custom companies whose combined sales represent over 50 percent of the U.S. cabinet market. KCMA is the major trade association for manufacturers of kitchen cabinets and bath vanities, and suppliers of goods and services to the industry. All major U.S. cabinet manufacturing companies belong to KCMA. Sixty-three percent of KCMA cabinet manufacturer members report sales under $10 million annually.